Has Your A/C Lost Its Cool? Don't Sweat It! 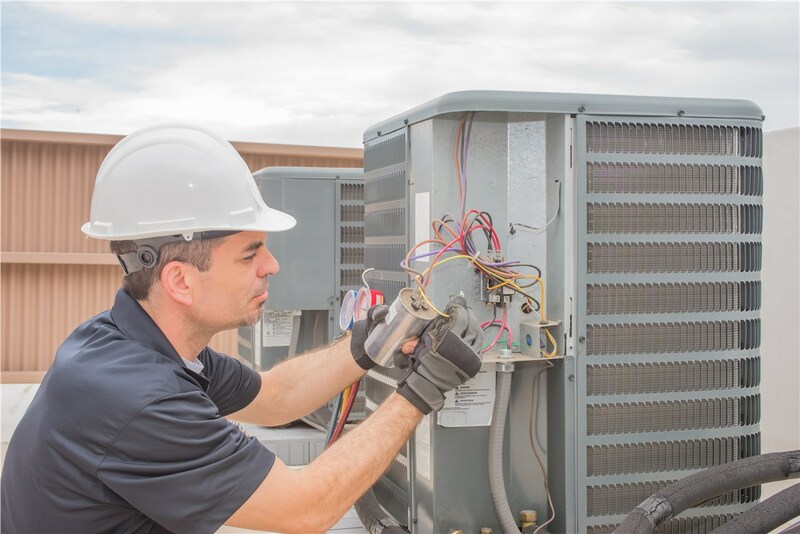 Our professional A/C repair services will have your unit back up and running in no time! 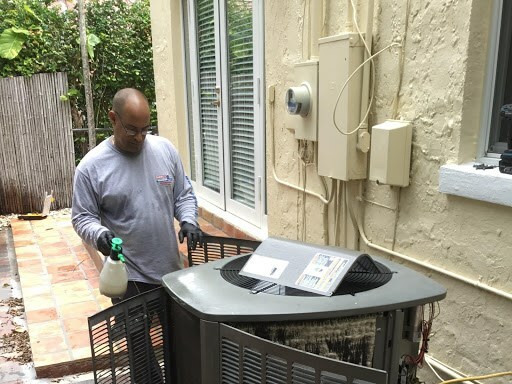 When your A/C isn’t able to maintain a comfortable temperature in your home, the Pinecrest air conditioner repair professionals at Direct Air Conditioning, LLC can help. Since 1995, we’ve earned a trusted reputation one job at a time. We provide fast, expert service and exceptional customer care. Our dedication to our customers has earned us long-standing accreditation with the Better Business Bureau and prestigious affiliations, such as being a Lennox Premier Dealer. Whether your unit isn’t quite keeping up or you have a total system failure, the team at Direct A/C can quickly diagnose the problem and develop a plan to get your system back up and running as soon as possible. 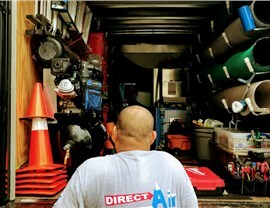 Why Direct Air? Because we care! First visit at no charge. Technicians who can work on any system. 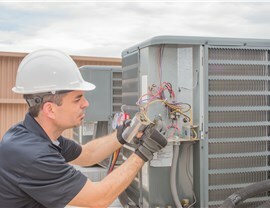 Preventive maintenance to prevent future air conditioner repairs. We arrive with a fully stocked truck, so we’ll have everything we need to complete your repair services. Have you received an estimate from another company? We’re happy to provide free second opinions for your peace of mind. 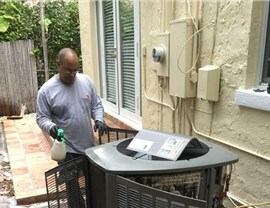 Once your repair is complete, consider our preventative air conditioner service. This preventative maintenance can spot small issues before they become expensive repairs. 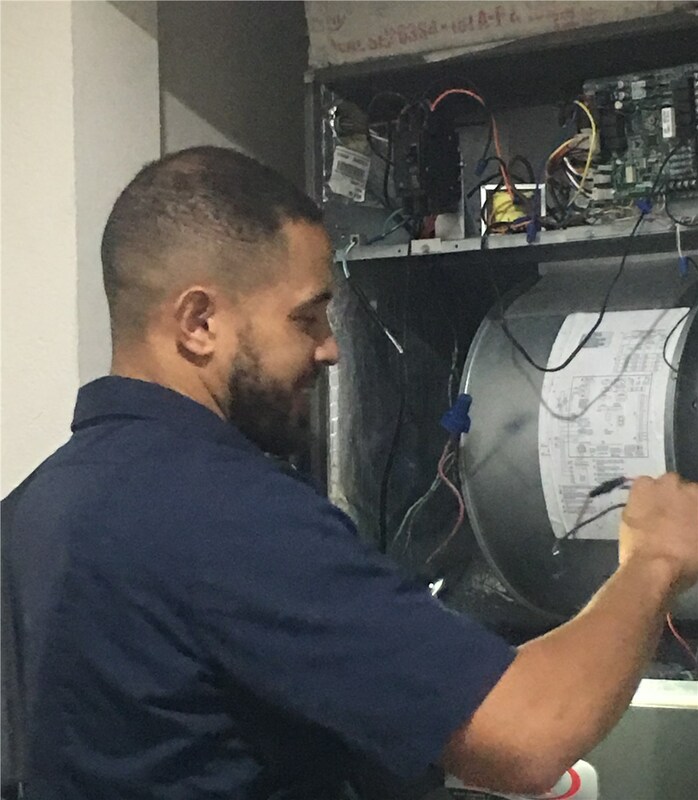 In addition to a multi-point inspection, our preventative maintenance contracts offer 15% off repairs, free service calls, and a guaranteed 24-hour service window. Your home should be a cool, comfortable retreat. If it’s not, contact the Pinecrest air conditioner repair experts for a free repair estimate. 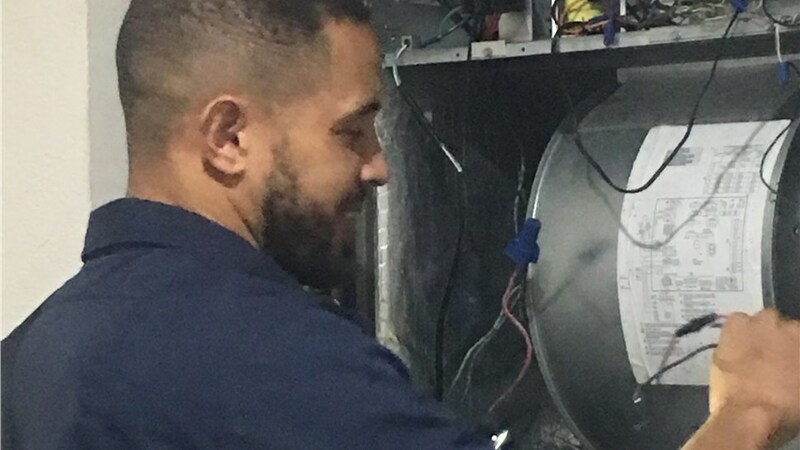 Be sure to ask about our other air conditioning services as well. Call Direct Air Conditioning, LLC today, or fill out our simple form to get started.